THE 2013 METRO MANILA FILM FESTIVAL AWARDS NIGHT: ROBIN PADILLA'S "10,000 HOURS" WINS BIG! 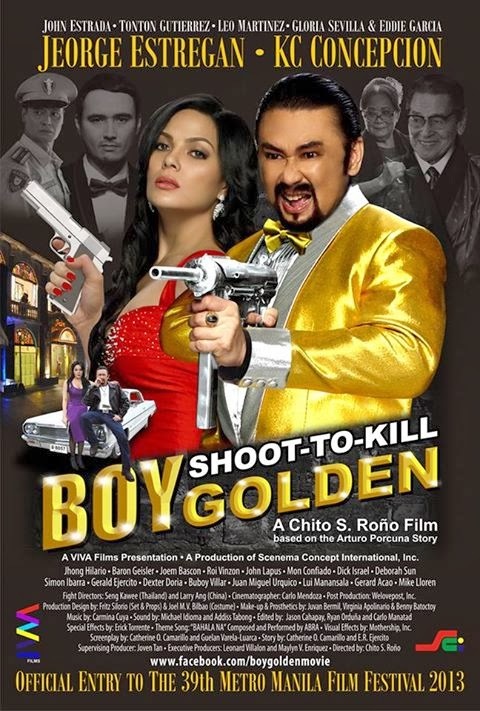 MANILA (December 27, 2013) - An action film that chronicles a senator's hours on the run nabbed 14 trophies, including Best Picture, at the 39th Metro Manila Film Festival (MMFF) awards rites held Friday night. 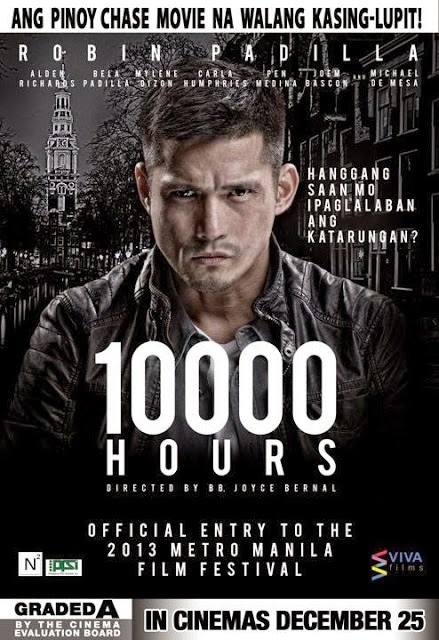 In addition to top prizes for director Joyce Bernal and stars Robin Padilla and Pen Medina, "10,000 Hours" nearly swept the awards in the technical and creative categories, with recognition for screenplay, cinematography, editing, musical score, sound engineering, visual effects, and production design. 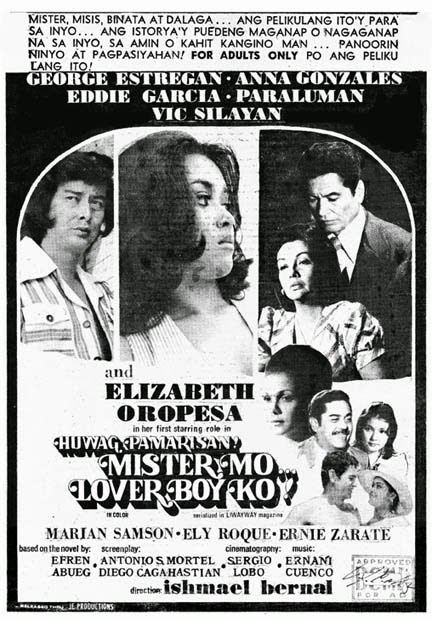 The story centers on Senator Gabriel Alcaraz (Padilla) as he goes into hiding after being accused of a crime he did not commit. The movie was inspired by real-life events involving former Senator Panfilo Lacson, who hid after an arrest warrant was released against him in relation to murders in 2000. 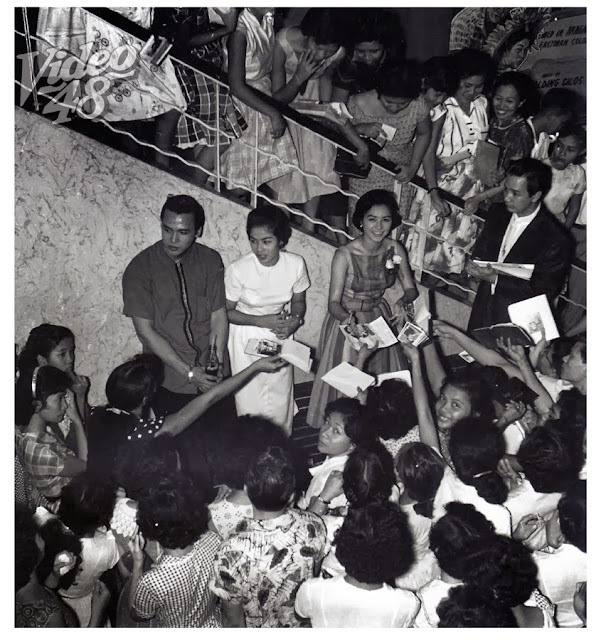 Bernal, in her speech accepting her Best Director trophy, thanked Lacson for trusting her with leading the project, which was initially done with consultation with the lawmaker. “Maraming salamat at pinagkatiwala niyo sa akin ito,” she said. “Hindi pa po kami kumikita, so ito na muna,” she then quipped, referring to the low gross earnings of the film after two days in theaters. 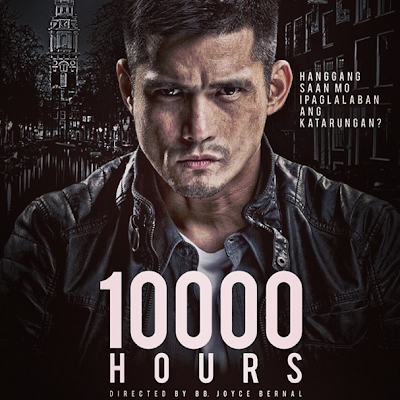 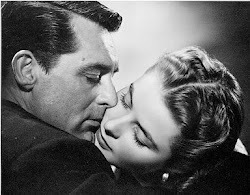 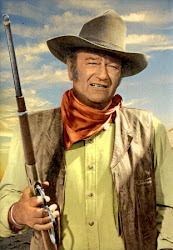 While no official figures have been released, “10,000 Hours” does not rank among the 4 top-earning movies as of Friday. 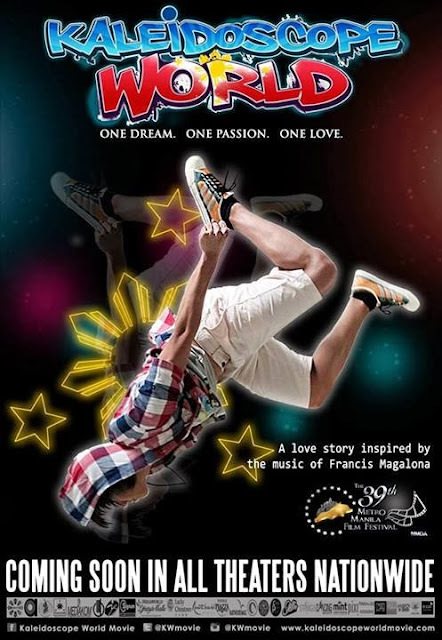 Collectively, the eight entries in the main competition posted P234 million gross earnings nationwide after only two days, surpassing last year’s record by 34%. 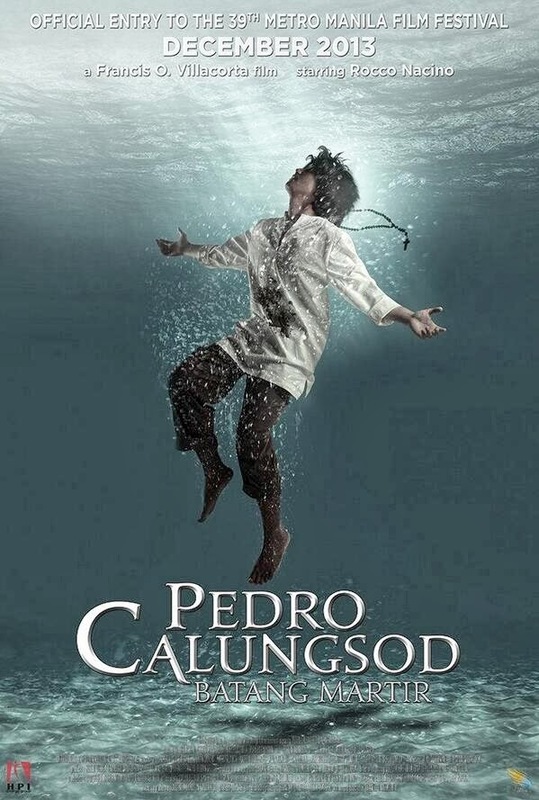 “10,000 Hours” also won two special awards – the FPJ Memorial Award for Excellence, and the Gat Puno Villegas Cultural Award. 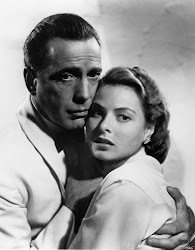 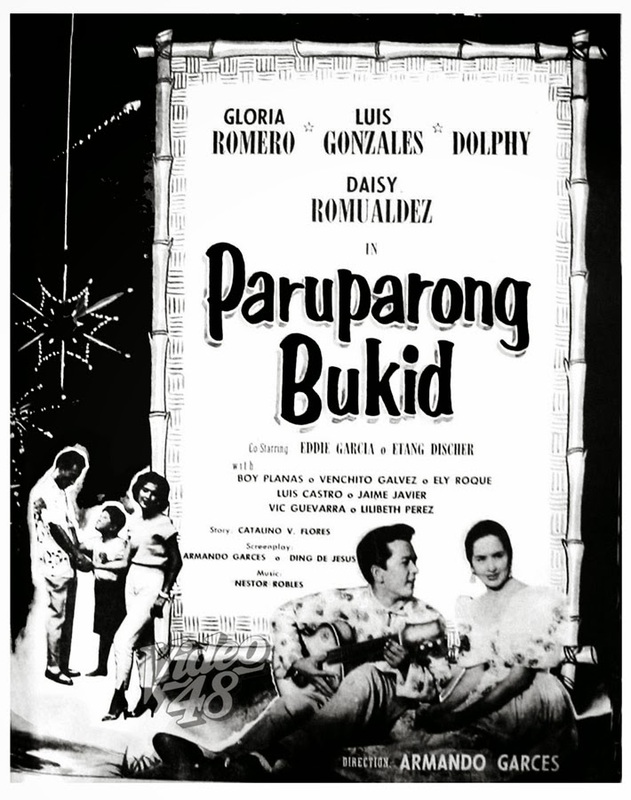 Named 2nd and 3rd Best Picture, respectively, were the comedy flicks “Girl, Boy, Bakla, Tomboy” and “My Little Bossings,” which both took home acting prizes for their respective stars. 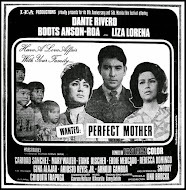 Screen veteran Maricel Soriano won Best Actress for her role as a devoted mother in the Vice Ganda-starrer, while Aiza Seguerra and Ryzza Mae Dizon received the trophies for Best Supporting Actress and Best Child Performer, respectively, in the Kris Aquino-produced film. 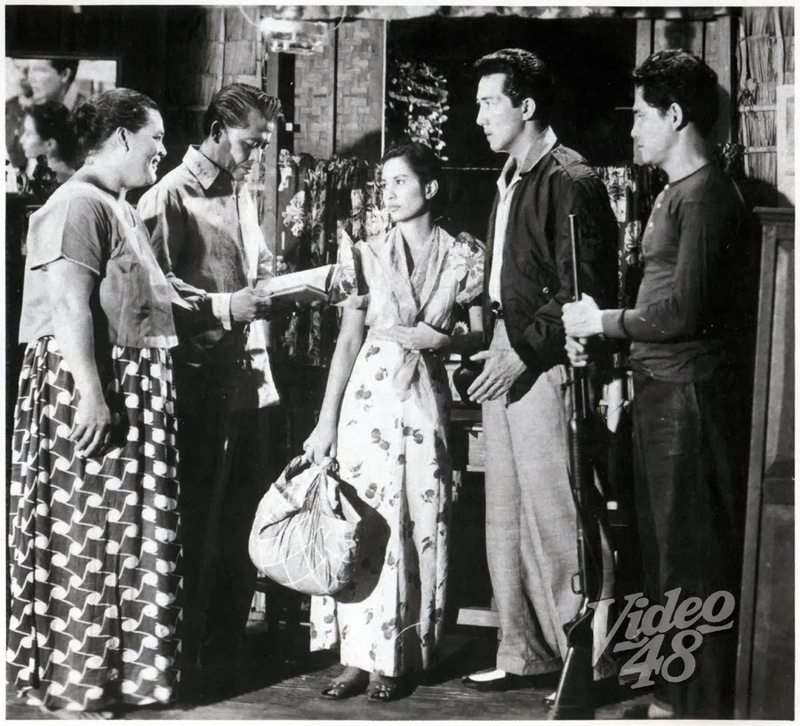 The horror film “Pagpag: Siyam na Buhay,” which trailed the two comedy movies in earnings as of Friday, took home the Youth Choice Award and the Best Makeup trophy. Notably without major awards, the ER Ejercito-starrer “Boy Golden: The Arturo Porcuna Story” only took home the Best Float trophy for its Parade of Stars showcase last Sunday. 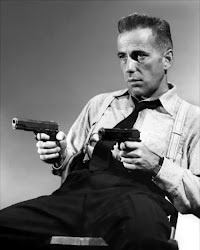 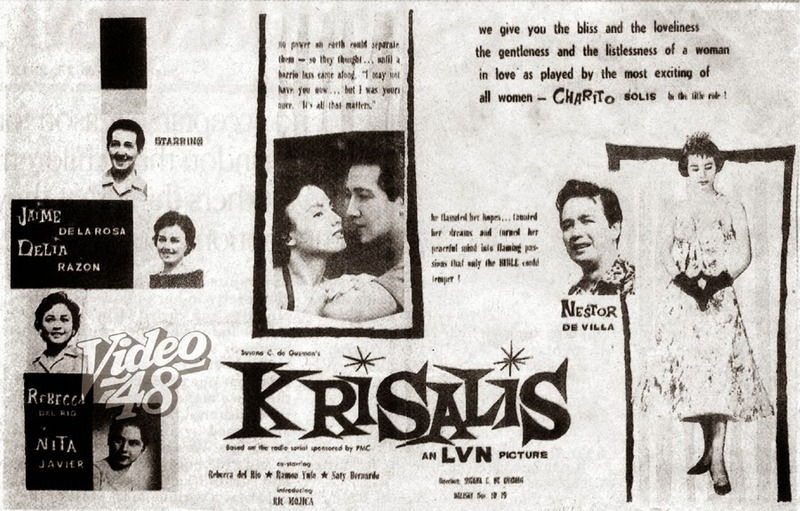 In the last three editions of the MMFF, Ejercito’s self-produced movies including “Manila Kingpin: The Asiong Salonga Story” dominated categories they were nominated in. 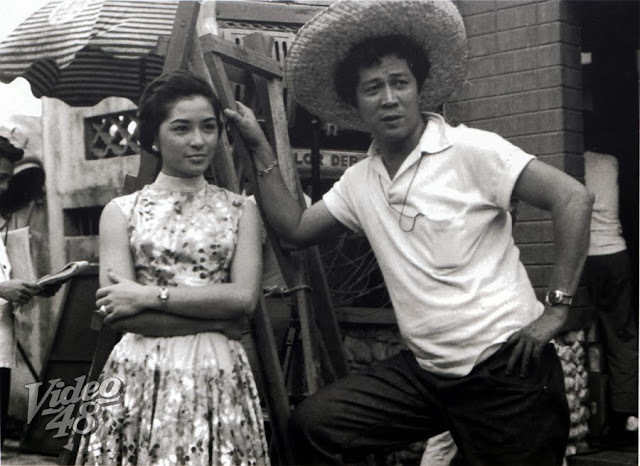 In this year’s New Wave section, “Dukit” won big among the five full-length entries, with three of its stars – Willy Layug, Bambalito Lacap, and Bor Ocampo -- tying as Best Actor. 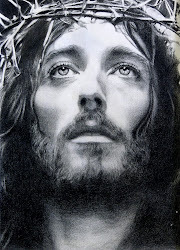 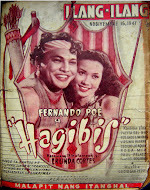 The film, which centers on a famed sculptor and his tragic past, also won Best Picture and Best Director for Armando Lao. 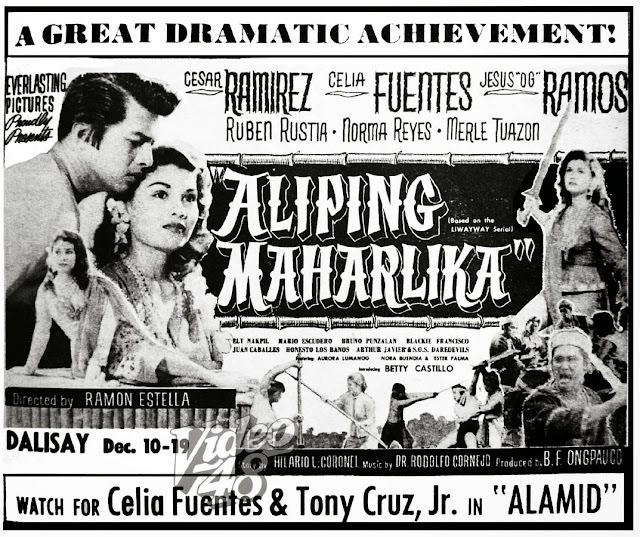 Agot Isidro also got the top acting prize in the New Wave section for her role as a woman battling schizophrenia in “Mga Anino ng Kahapon.” The Alvin Yapan film also received the Special Jury Prize in its section. 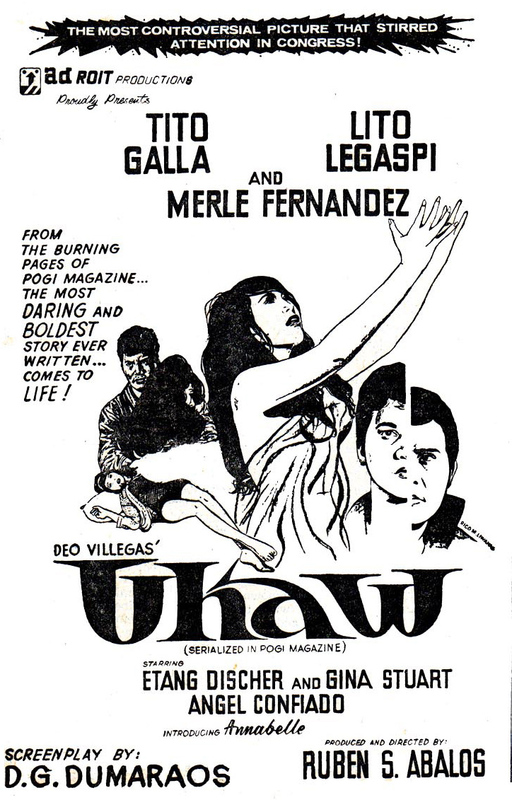 “Ang Paglisan” was named Best Picture in New Wave’s student film category, while “Kaleh and Mbaki” took home the same prize among the five animation shorts in the competition. 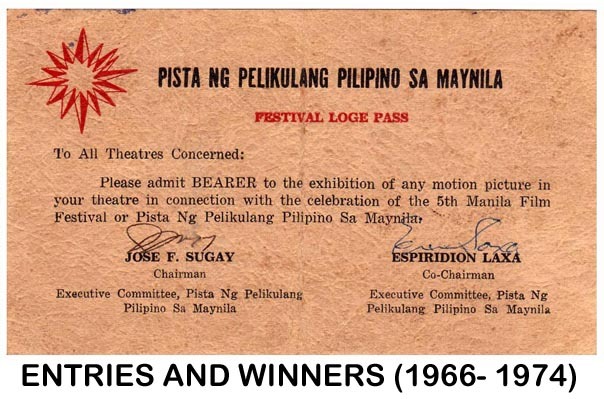 Youth Choice Award winner: "Pagpag: Siyam na Buhay"
New Wave full-length Best Director: Armando Lao, "Dukit"
New Wave full-length Special Jury Prize winner: "Mga Anino ng Kahapon"
New Wave full-length Best Picture: "Dukit"
New Wave full-length Best Actress: Agot Isidro, "Mga Anino ng Kahapon"
Best Child Performer: Ryzza Mae Dizon, "My Little Bossings"
Best Original Theme Song: "My Little Bossings"
Best Sound Engineering: "10,000 Hours"
Best Musical Score: "10,000 Hours"
Best Production Design: "10,000 Hours"
Best Editor: Marya Ignacio, "10,000 Hours"
FPJ Memorial Award for Excellence winner: "10,000 Hours"
Best Original Story: "10,000 Hours"
Best Director: Joyce Bernal, "10,000 Hours"
Gat Puno Villegas Cultural Award: "10,000 Hours"
Best Supporting Actor: Pen Medina, "10,000 Hours"
Best Supporting Actress: Aiza Seguerra, "My Little Bossings"
3rd Best Picture: "My Little Bossings"
2nd Best Picture: "Girl Boy Bakla Tomboy"
Best Actor: Robin Padilla,"10,000 Hours"
Best Actress: Maricel Soriano, "Girl Boy Bakla Tomboy"
"Tokyo 1960" (1957) was one of the few so-called Pinoy sci-fi 'atomic monster' movies that came out in the 50s. 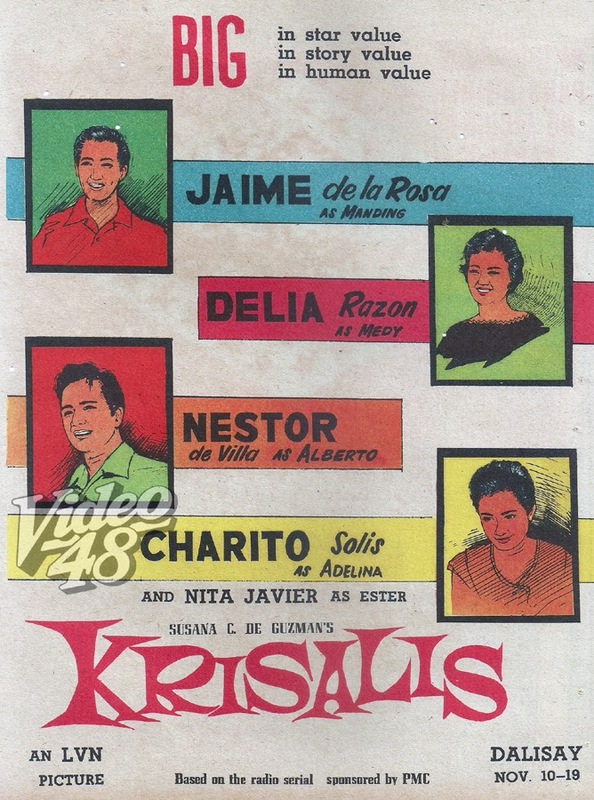 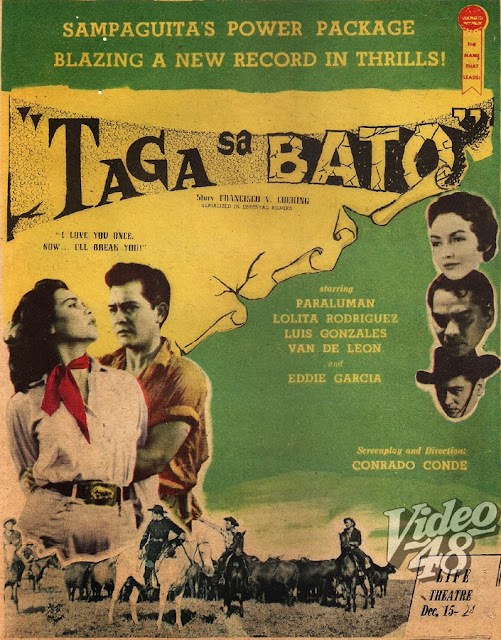 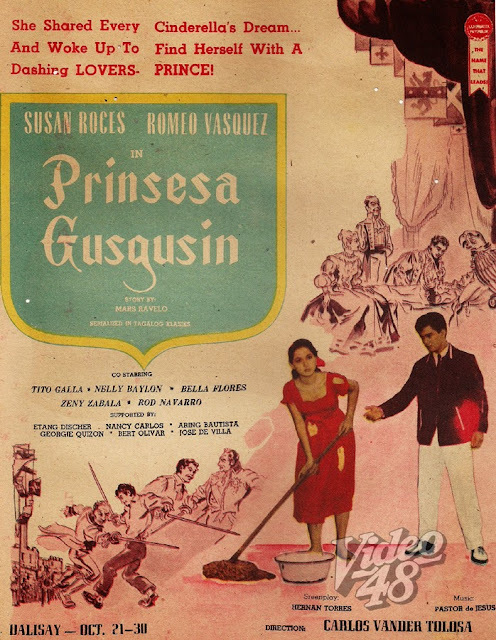 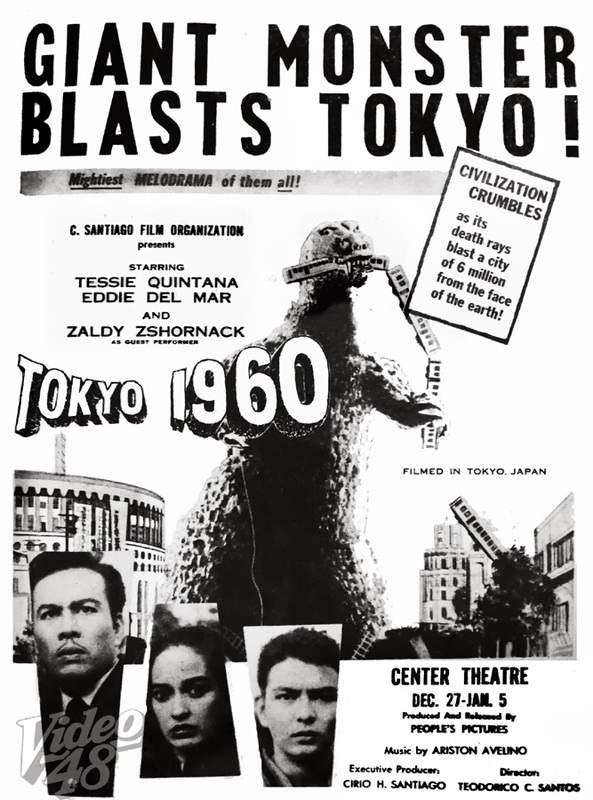 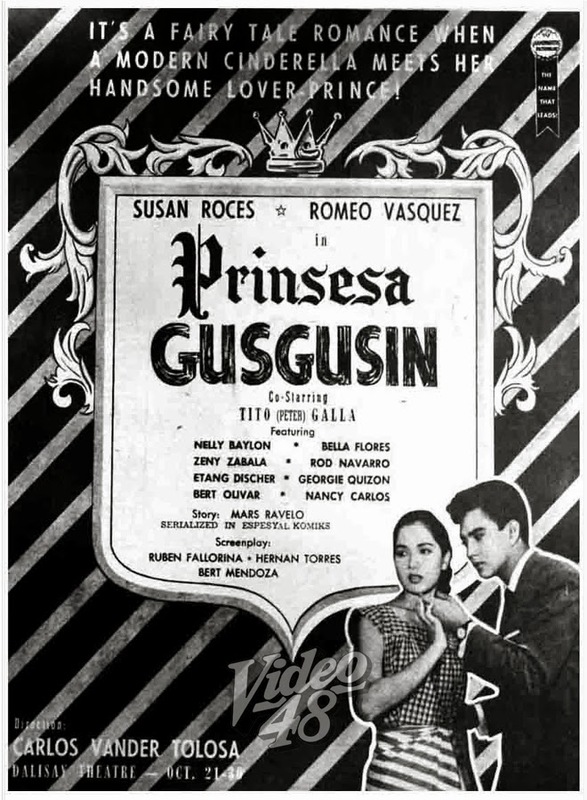 Three other movies of this genre were also released--- "Taong Putik" (1956), "Tuko sa Madre Kakaw" (1959) and "Anak ng Bulkan" (1959). 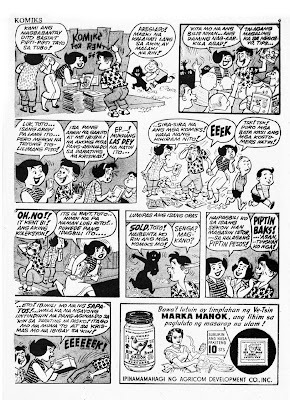 Larry Alcala, popular and respected cartoonist and illustrator, made over 500 cartoon characters, twenty comic strips, six movies, two murals, and 15,000 published pages in his 56 years of professional cartooning career. 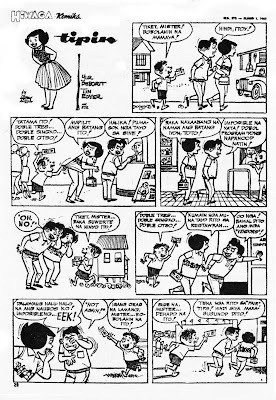 His most popular cartoon series was Slice of Life, which is a reflection of the many unique aspects of everyday life in the Philippines. 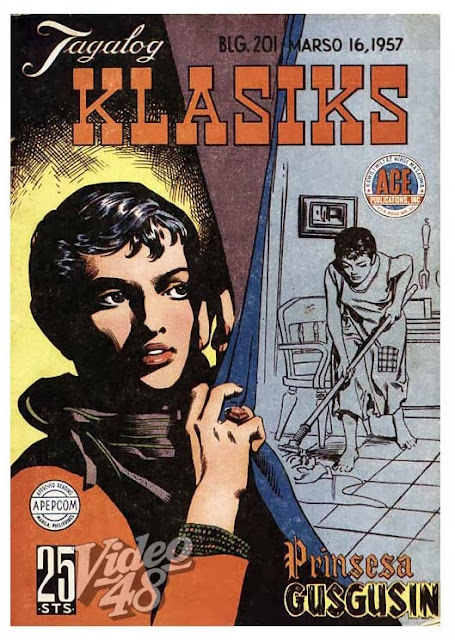 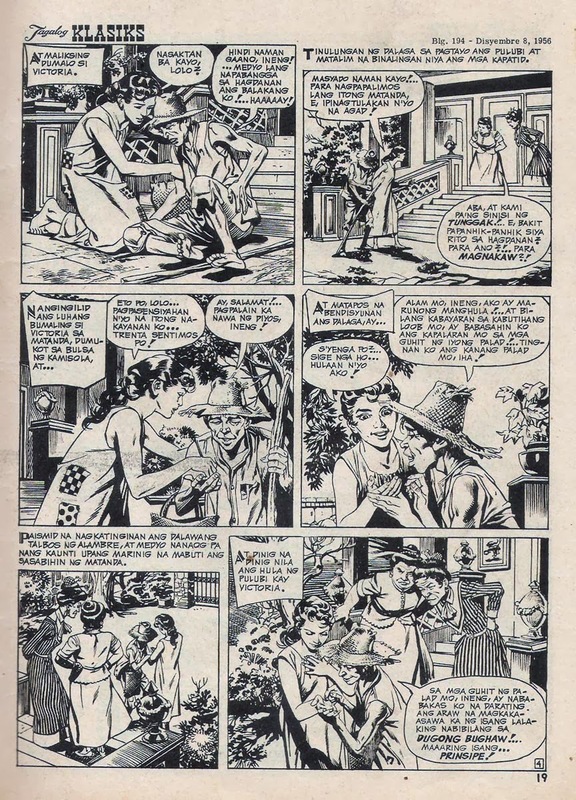 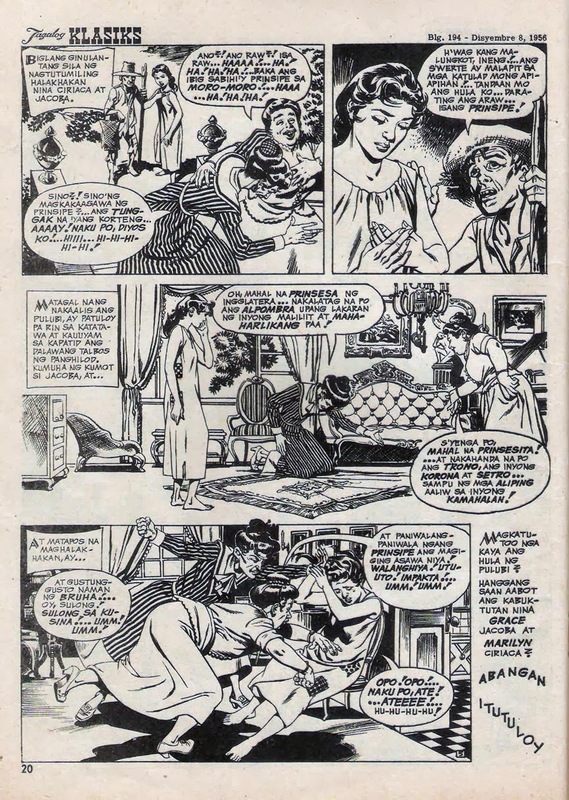 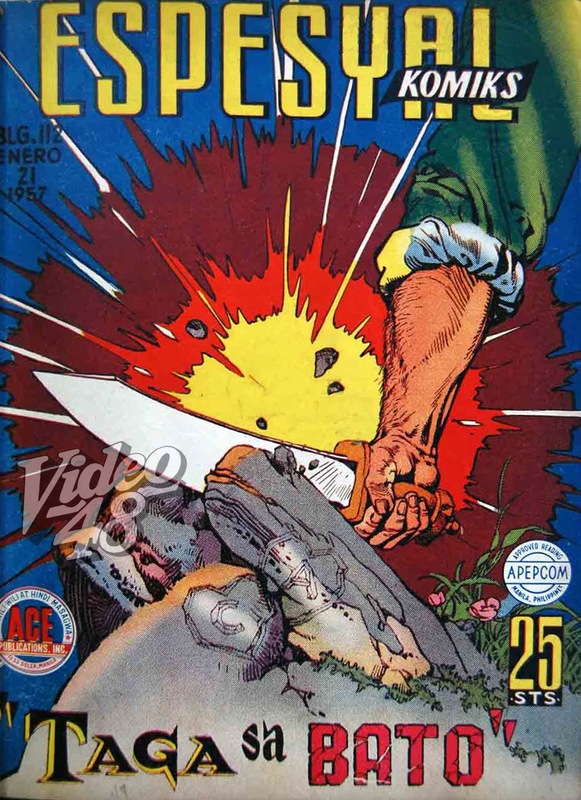 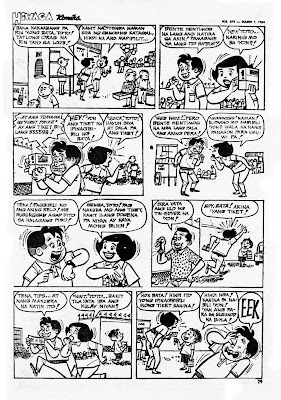 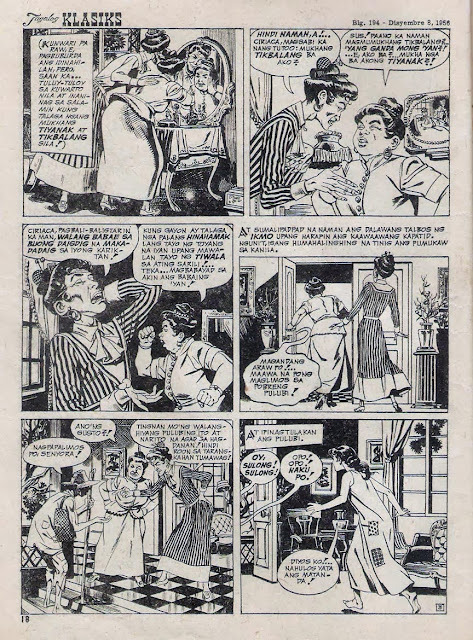 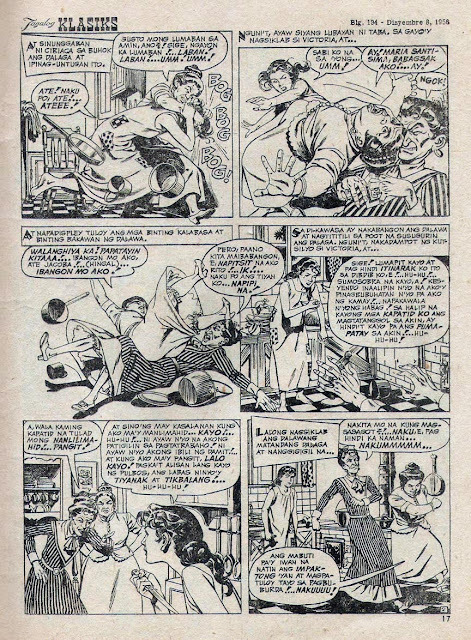 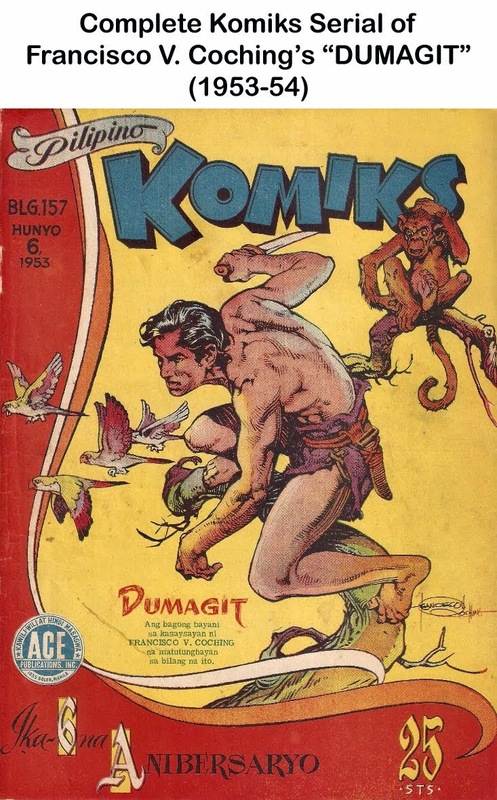 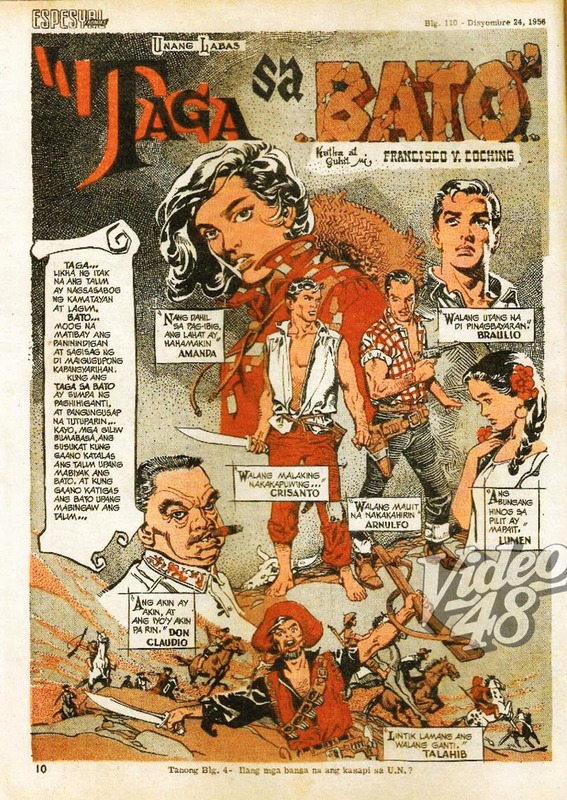 He also created long running comic strips, among others, Kalabog and Bosyo, Siopawman, Mang Ambo, Asiong Aksaya and Tipin which ran from 1951 to 1965 in Hiwaga Komiks. 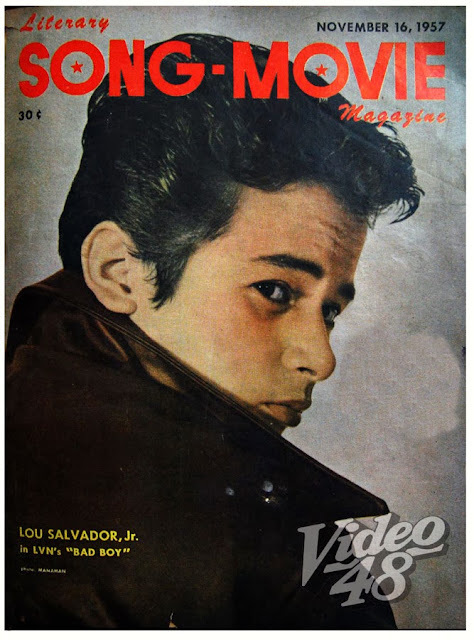 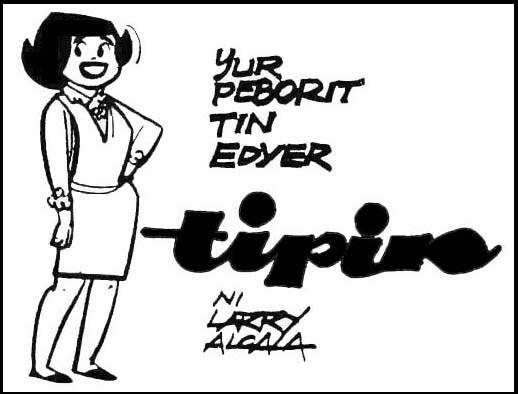 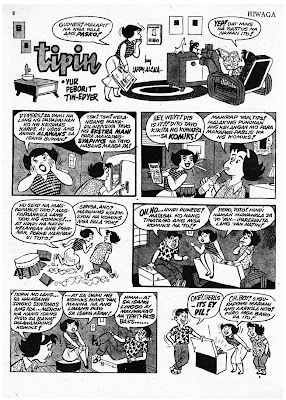 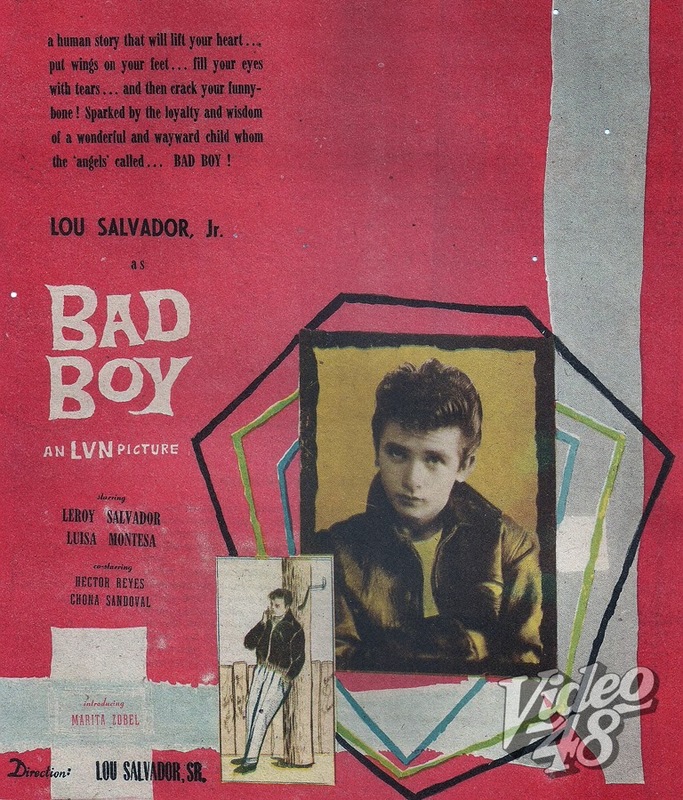 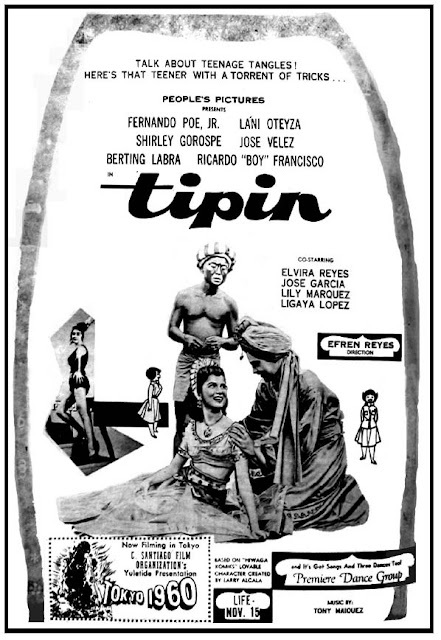 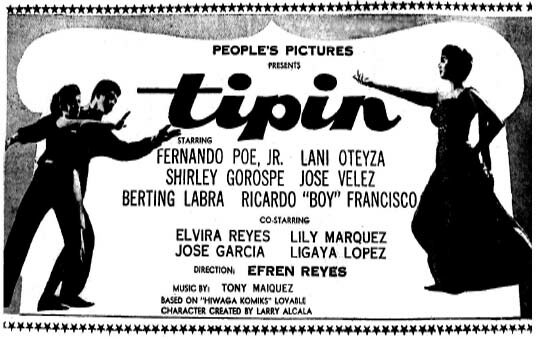 Tipin is a mischievous, naughty and playful teen-age girl typical of the generation of the 1950s and was adapted into film by People's Pictures with Fernando Poe, Jr. (he sings and dances in the movie) and Lani Oteyza in the title role.